In 1870, Félix López officially registered San José del Refugio as a tequila-producing hacienda (or "Great House"), and it has been produced there ever since, in the town of Amatitán, Jalisco. 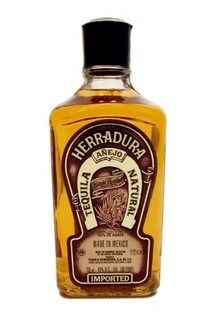 Herradura (meaning "Horseshoe') tequilas are made from 100% blue Weber agave. The Taberna, or Old Factory at Casa Herradura, built by Félix and Carmen López Rosales in 1870 was in full operation until 1963. 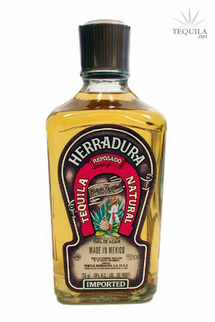 The steps in the production of Tequila Herradura were no different from the way it is made today—but the machinery and methods are from another century. 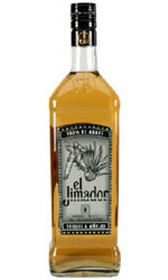 Strong attack and slightly pungent, this tequila is a pretty yellow color. Macho intensity and suave complexity lead to high levels of earthy agave with moderate pepper, fruit, chamomile, and caramel aromas. The mouthfeel is medium with a low level of sweetness. Flavors are balanced between agave, caramel, and pepper with hints of fruit and smoke. The aftertaste is moderately sweet and moderately bitter. Duration of flavor is medium with a long, hot finish. The bouquet is marvelously animated with vibrant herbal and earthy aromas of dill, green pepper, mace, hemp and tilled earth. Entry is intensely herbal and earthy, and keenly peppery; at midpalate the acidity fuels the flavor push of brine, dill, soil, textile and light spice. Concludes as peppery and forceful as it began. A world-class spirit. Light yellow color, and strong on the attack. The aroma is a little sweet; the sweetness diminishes slightly following aeration, but is still firm, biscuity and dill-like. Entry is delightfully off-dry, keenly acidic, fresh and slightly spicy; the midpalate features long, oily tastes of wax, black pepper and palm oil. Finishes oily, textile-like and a touch metallic. A leaner style of reposado. Pale straw colour. Attractive aromas of grilled tomato, roast capsicum, pickle and pepper. A warm, glycerous entry unfolds mouth-filling flavours of tomato vine, roast nuts, dried herbs, clove and freshly cracked black pepper. Good length. Finishes clean, salty and dry with an exceptionally long white pepper, clove and lanolin aftertaste. A vibrant and complex Anejo in which the oak never overpowers. Great balance. Tequila for the true connoisseur since 1995. Aging for four years gives this world-class tequila its amber color and spectacular flavor blend of rose petal, vanilla and citrus with an amazing aroma and sweet cocoa-like finish. 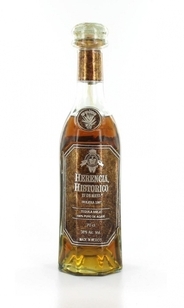 Herencia Historico Anejo Tequila - This ultra-premium tequila aged for 5 years, commemorates the date of May 27th, 1997, when the European Union signed an agreement, officially recognizing the "Denomination of Origin, Tequila". 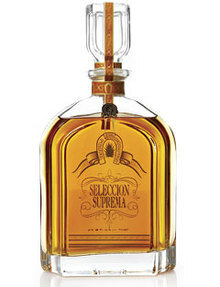 Herencia Historico is offered in a wooden box that is constructed of the same wood used in the aging casks. Rich warm golden root beer brown color. The aroma is heavy sweet bourbon whisky, ripe fruit, raisin, and plum. First taste is tobacco, caramel, vanilla, spice, earth, and woody ash. I also picked up hints of rye and cloves. Unmistakable are the sherry and bourbon influences from the aging process revealing a sharpness that is on the bitter side. 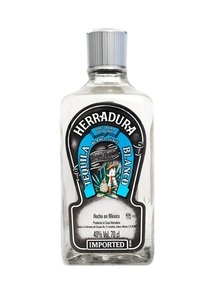 It has a subtle sweetness and a complex mouth numbing woody aftertaste of medium duration with agave fading warmly. El Corazon Cocina de Mexico - Fully Licensed (no BYO) Mexican Restaurant Kiama NSW 2533.